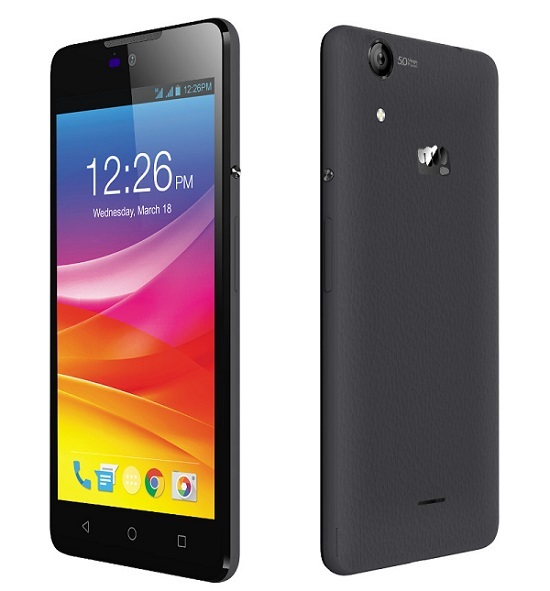 We have seen many smartphone vendors coming with their respective Selfie-focused phones and today Micromax has also launched its latest best selfie devices- the Micromax Canvas Selfie 2 Q340 and Micromax Canvas Selfie 3 Q348. 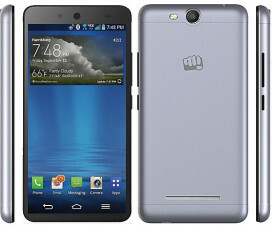 These are the budget devices from Micromax starting from Rs. 5,999. The Micromax Canvas Spark, Canvas Express 2, and Unite 3 Q372 are the other budget smartphones which is doing well in the Indian smartphone market. The Canvas Selfie 2 Q340 has a 5-inch (854 x 480 pixels) IPS display while the Canvas Selfie 3 features a 4.8-inch (1280 x 720) HD AMOLED display with Corning Gorilla Glass 3 protection. Both the smartphones share a similar 1.3GHz quad-core processor, 1GB of RAM, 8GB of internal storage (expandable with microSD card), dual SIM support, runs on Android Lollipop OS, and includes connectivity options like 3G, Wi-Fi 802.11 b/g/n, Bluetooth 4.0 and GPS. The Canvas Selfie 2 Q340 sports a 5MP rear camera with LED Flash, OmniVision sensor and 4P lens and there is a 5MP front facing camera. On the other hand, the Canvas Selfie 3 has a 8MP rear camera with Blue Glass 5P Largan Lens with LED flash and is accompanied with 8MP front camera with Sony MX179 sensor. The 5MP device is powered by 2000mAh battery while the 8MP device includes a 2300mAh battery capacity. 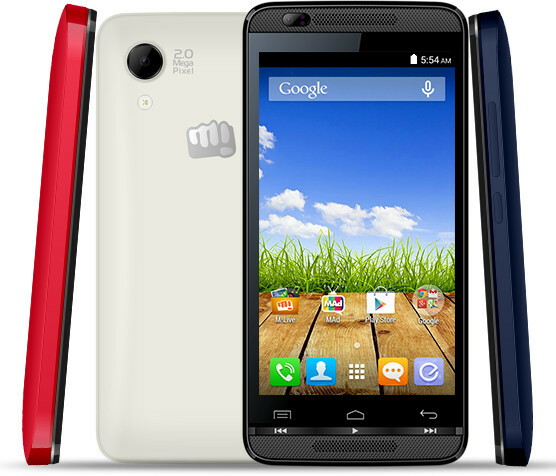 The Micromax Canvas Selfie 2 Q340 has price tag of Rs. 5,999 and comes in Black color with leather-like finish. 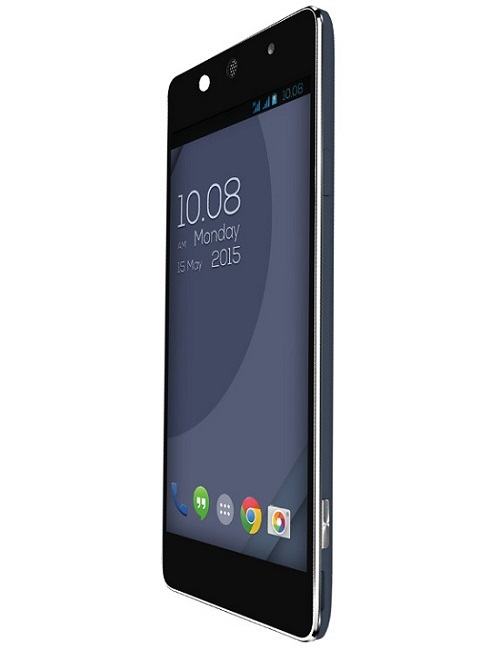 The smartphone will go on sale starting from August 22nd on all online and offline stores. The Canvas Selfie 3 comes in 5 colors options- Blue, Sky Blue, Yellow, Green and Purple. 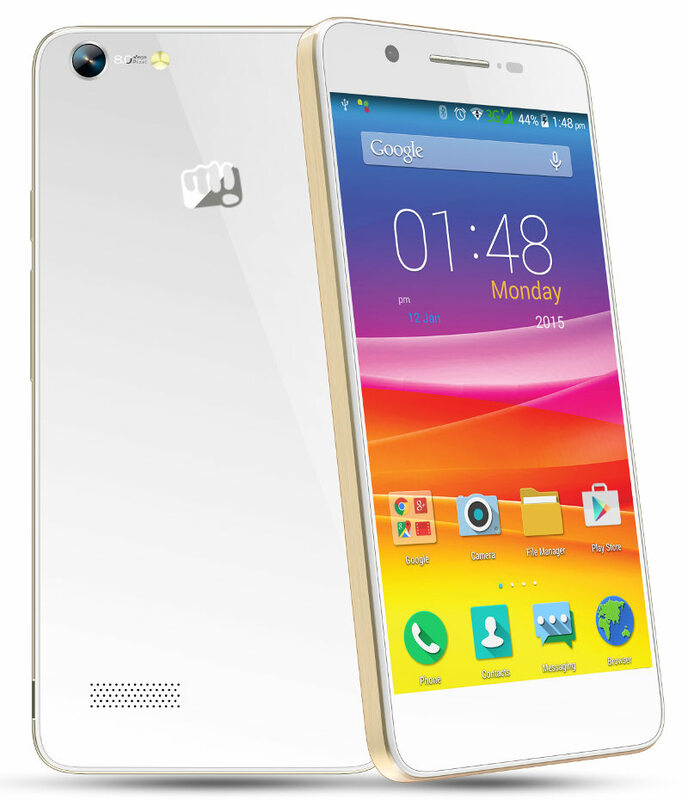 Micromax has not unveiled the pricing but the device will be available to grab starting from next week.